Quit losing customers to your local competitors. They are out there right now, searching for YOUR specific products and services.  Local, potential customers have already qualified themselves simply by searching for your related keywords. Will you be found? Local SEO is focused around your location. Verifying your location with Google and other search engines ensures that your clients will be able to find you. 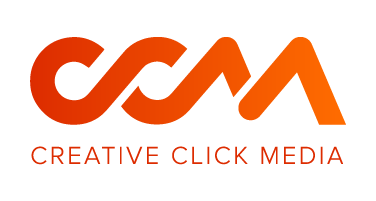 We work with you to ensure that your business citations across the web are up to date and consistent across all platforms to get the most out of your Local SEO. Verifying your Google My Business profile along with other directory listings is vital to Local SEO. Without verification, search engines may not find the correct information. If Google doesn’t know you’re a business, you won’t show up in search results. 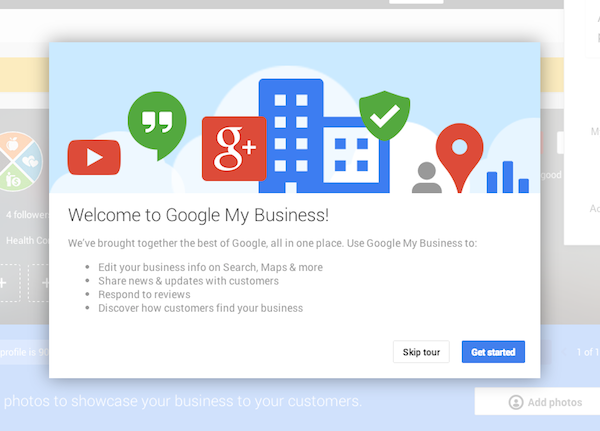 Verify and optimize your Google My Business profile. Follow Google’s instructions to verify your business. Complete your address, phone number, hours and all other business information. Images of your office and team will help your profile rank. 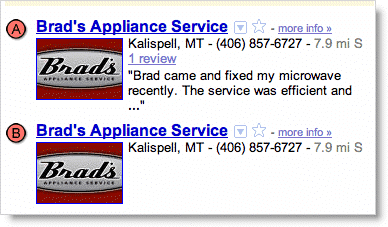 Ask your customers to leave reviews on Google and be sure to respond to any reviews you do receive. Need Help Setting Up Google My Business? Yext is a data management leader specializing in location management. Through their location management tools, they allow companies to manage location data across the web, apps and internal systems. Creative Click Media is a Yext Certified Partner. Being a Yext Certified Partner enables us to manage our client’s local listings and citations across 60+ platforms. It’s not uncommon for a business to change a location and not update all business listings across the web. We see it all the time. If your business has two addresses listed online, your clients won’t be able to find you. 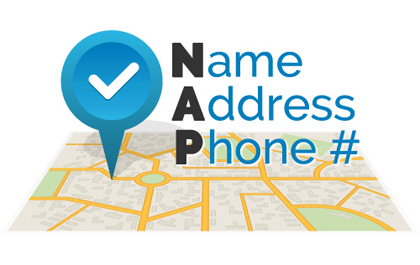 Making sure your NAP is accurate is vital to Local SEO. What is NAP? Your name, address and phone number. Confirming your NAP citations across all listings is one of the easiest ways to improve your local ranking. Using Yext, we can update and manage all of your listings in one place to to ensure accuracy. Duplicate listings usually happen when someone at a company creates a profile and then leaves the company without passing on the profile information. this results in someone new creating a new profile on the same platform. Search engines hate duplicate listings. 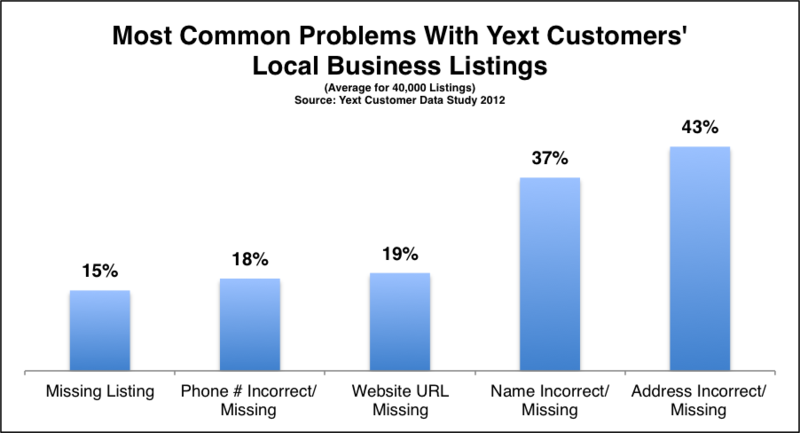 Using Yext we can identify any duplicate listings your business might have and from there, we can work to remove incomplete or inaccurate profiles.  Something is always changing – it could be your address, phone number, company name, company hours, website url or any other contact information your customers might need. And with so many places to have your company information it can be difficult to keep up with every individual listing. This is where Yext comes in. Using Yext everything is in one place. You can see and update each individual listing you have across the web and apps. Not only does Yext let you know where your business is listed and let you update those listings, but it also tells you where you’re not listed. Using Yext’s extensive library of directories, you’re able to add to your local citations. Creating directory links back to your website is a great way to improve your local SEO. There are hundreds of factors that go into determining where you rank locally. The three most important factors to remember are relevance, distance and prominence. Adding complete and detailed information can help Google better understand your business and match it to relevant searches. Your search results will display the listings closest to your location. If you search for pizza in different locations, you will see different results. Google will consider as much information about your business as possible when determining local ranking including your history and reviews. Don’t see what you need? We offer a variety of customized plans.